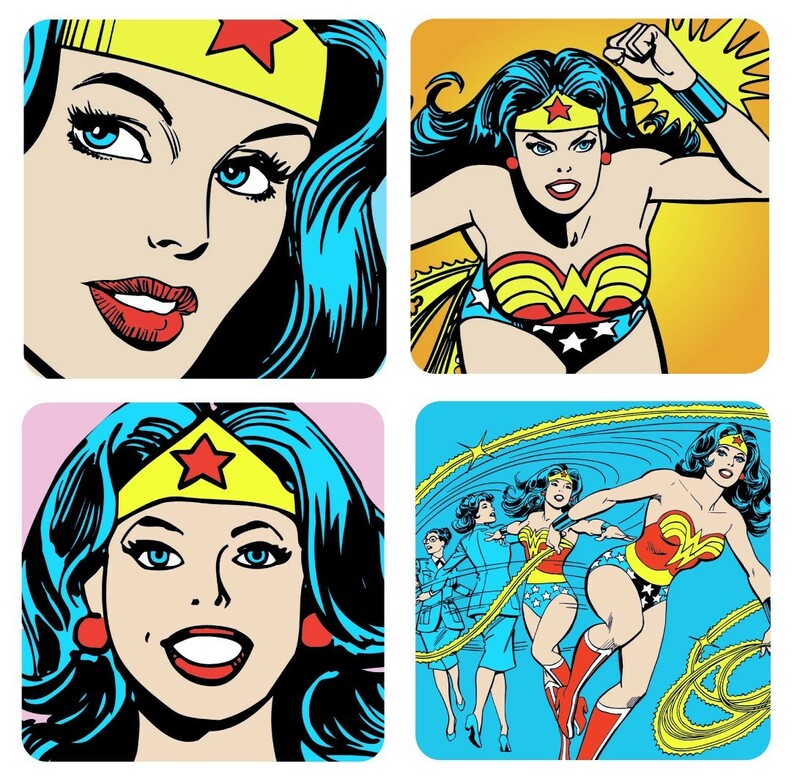 As a long-time fan of Greek mythology, I’ve been in love with the character of Wonder Woman ever since I first saw her, which was in Justice League, the animated series. Part of an ensemble cast of superheroes, the show did a lot to develop Wonder Woman into her own character, and gave me a great look at her. Last year, I picked up Brian Azzarello’s New 52 run (reviews of #1-10, #11-12, #13-15, #23.1,) but I began to lose interest in the series by the time I got to issue #12. And by issue #15, I gave up altogether. I just could not handle where Azzarello was taking the story and the character and the entire Wonder Woman lore. 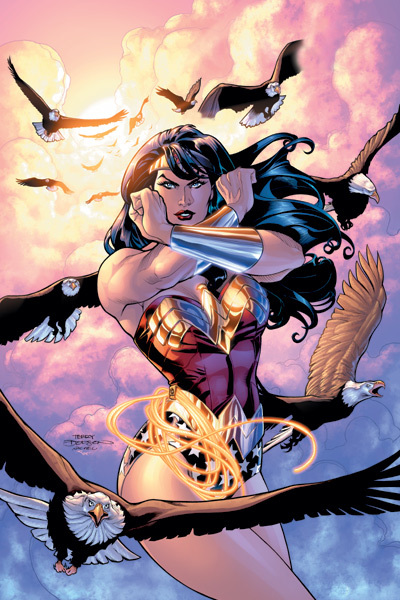 But I found a remedy this year in Wonder Woman: Odyssey (review of part 1 and part 2) by J. Michael Straczynski and Phil Hester, and then the first volume of Wonder Woman’s solo series written by Allan Heinberg and drawn by Rachel Dodson (review). And suddenly everything was alright with the world again. For me, Wonder Woman is one of the best female characters ever, and that’s largely in part due to her long history and her endurance over that period. Her particular power-set, which is quite diverse, ensures that she can go toe-to-toe against some of the biggest heavyweights of the DC universe, particularly Superman and others of his ilk. As a bridging character between the superhero world based on science fiction and the more magical world of Greek mythology, she is someone who is quite unique in her own right. Of course, there’s also the fact that she is, as far as I know, the only DC female superhero who has legacy characters of her own, such as Donna troy and Cassie Sandsmark who have been known as Wonder Girl at one time or another. Furthermore, and if my lore-fu holds strong, I believe Donna even served as Wonder Woman at one time, in the post-Infinite Crisis years when Diana disappeared. Having legacy characters in the same vein as Superman and Batman, the other two big heavies of the DCU puts Wonder Woman in the same league as them, and its no surprise that along with these two, she is the DC Trinity. I haven’t read a Wonder Woman comic in a long while, but there are several that I’ve got lined up, and I’ll definitely be reading them in the new year. And another thing I’m excited about is Man of Steel 2 in 2015, which will see Israeli actress Gal Gadot cast as Wonder Woman. Gal is a fantastic actress and all things currently point to her being a perfect fit for the role. I definitely can’t wait to see her, even if I have to see her first major movie appearance as a cameo. Posted on December 27, 2013, in 12 Days of Best SFF Characters of 2013, Book Lists and tagged 12 Days of Best SFF Characters of 2013, Allan Heinberg, Amazons, Book Lists, Comics, DC Comics, DC Trinity, Diana Prince, Female Warriors, Greek Mythology, Infinite Crisis, J. Michael Straczynksi, Phil Hester, Princess Diana, Rachel Dodson, Superheroes, Themiscyra, Wonder Woman. Bookmark the permalink. 1 Comment. Glad to learn there are others who enjoyed the Wonder Woman Odyssey adventure.